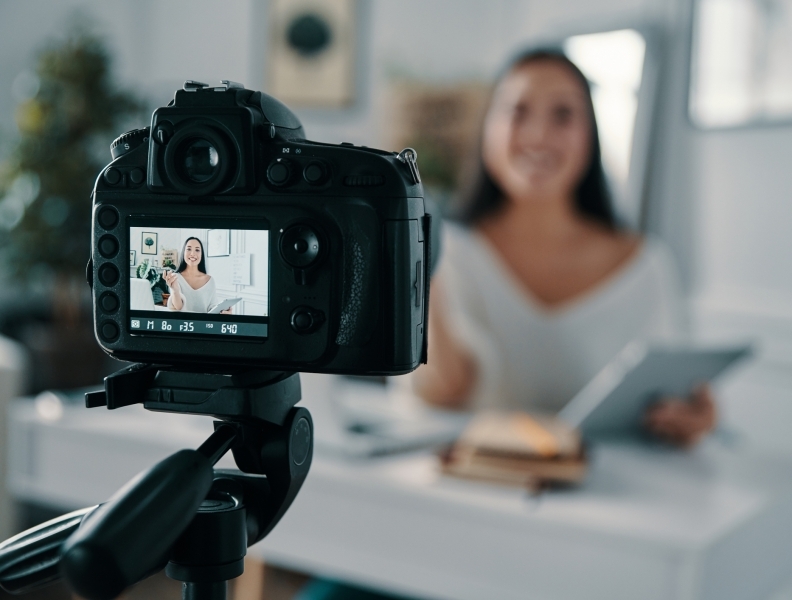 I often ask my clients and students who aspire to careers on-camera as media personalities, hosts or thought leaders how often they go to the gym. Most say they work-out several times per week, even daily. When I ask how often they practice on-camera to further their careers I get blank stares or sheepish looks. This happens all the time. It happened in my office yesterday. Elite athletes never stop training. A pitcher with a great arm works with their coach to consistently throw strikes. Comedians get on stage to keep their performance muscle in shape (which is why I’ve been lucky to see Jerry Seinfeld many times). On page 43 of my edition of Awakening The Giant Within, Tony Robbins says it: I practiced more than everybody else. And yet…many people don’t think to practice in this space. But here’s the thing, if it was just talking, everybody would be good at it. You’re a communicator and effective communication is much more than just saying words. This can be uncomfortable – especially if you’re used to being at the top of your game. Work through the vulnerability of realizing that this is harder than it looks and (ouch) maybe you aren’t as good a communicator as you think you are. Because with practice you will be. Caveat: Forget practice makes perfect. Perfection is unattainable. Practice makes success. Budget time in your schedule like you do for your workouts. 1: Read out loud. This helps you develop your pacing and vocal variety. Poetry is wonderful for this because it’s written to be read out loud. Dr. Seuss is my go-to because highs, lows, warmth, humor and a healthy dose of silliness are built into the text. Don’t focus on getting it “right.” You are building range and working your communication muscles. 2. Study your face and your many expressions in the mirror when your brushing your tooth, shaving or putting on make-up. Facial animation is an important tool to engagement. 3. Record yourself. I know a lot of people would rather get a tooth extracted than watch themselves on video but it’s how you improve your skills. Just like a golfer studying their swing. Ask yourself: Am I present? Connecting? Entertaining? Intelligible? Conclusion: Nothing can beat dedicated practice, not even natural talent because as the quote says: Hard work beats talent when talent doesn’t work hard.